Please join us for a time of fellowship, worship, hot breakfast, a Christ-centered message, and table discussion. Childcare is provided, but registration is required. 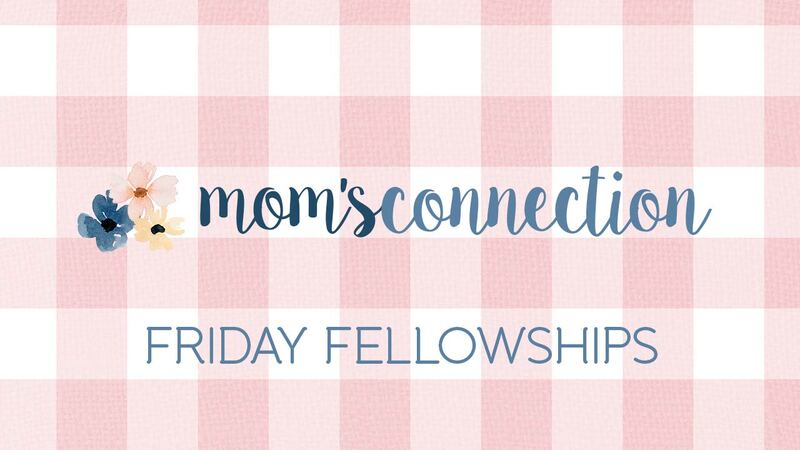 Mom’s Connection is a place where moms with kids from infancy through elementary age can come and learn, be refreshed, and connect with other moms.